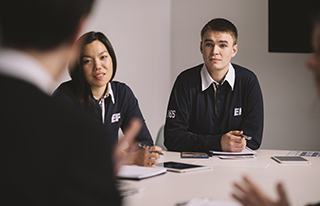 Combine your 4+ years ESL teaching experience with a passion for management! Start as an English First Center Education Manager. Click to learn more. 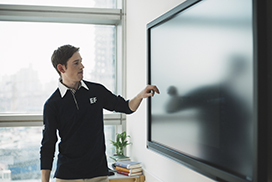 Date: Tuesday, 19 March 2019, at 6:00 p.m.
EF English First is currently seeking Teacher Managers for our adult schools all across China. 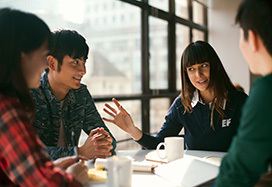 As a Center Education Manager at EF English Centers, you will lead and manage a team of teachers to ensure high academic quality. 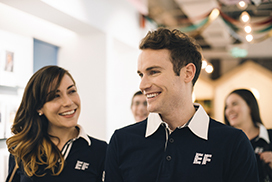 EF English First is the world's leading privately owned education company. 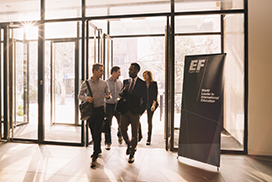 Founded in 1965, EF operates in over 50 countries around the world. We have vacancies for ESL jobs across China so if you prefer the fast paced city life like Shanghai, or want to be immersed in the more traditional culture of a smaller city, we probably have the position for you. We have both Kids & Teens schools and Adult schools in over 60 Cities in China. 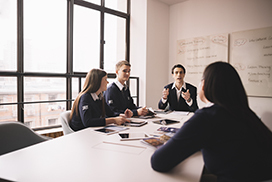 Have 4+ years ESL teaching experience and a passion for management? Start as an English First Center Education Manager.